FORT WAYNE, Ind. (WOWO) – Local healthcare facilities have lifted visitor restrictions. 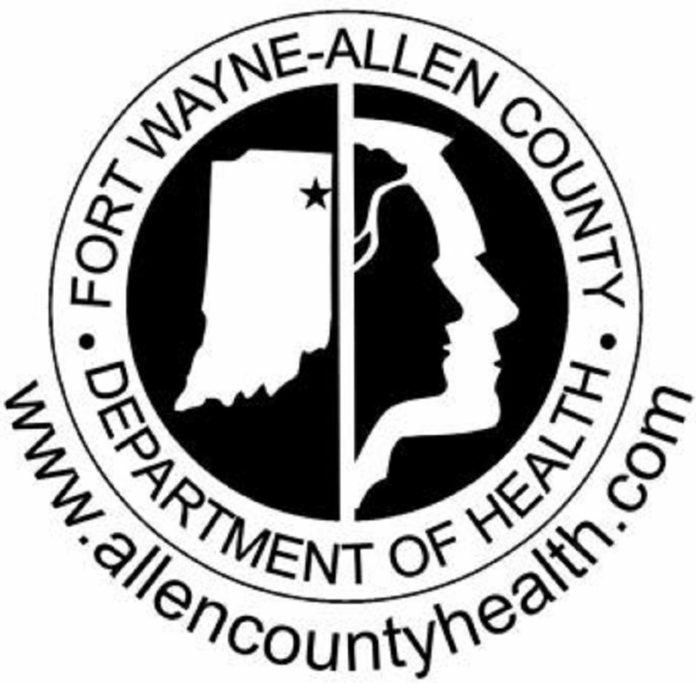 Effective immediately, Allen County hospitals, healthcare facilities and nursing homes are lifting visitor restrictions put in place last month after a rise in flu activity. Facilities have been limiting visitors to two per patient at one time, and only visitors who are at least 18 years of age. Although flu cases are on the decline, seasonal flu activity is still expected to continue for several more weeks. Get vaccinated. All residents six months and older should be vaccinated against influenza, as well as pneumonia and pertussis. Stay home if you are sick. Those who experience fever and muscle aches are encouraged to stay home from school, work or social gatherings until they have no fever for 24 hours without the benefit of fever reducing medications. Wash your hands frequently. Use soap and warm water whenever possible. Wear a mask if needed. You can ask for a mask at your local healthcare facility.